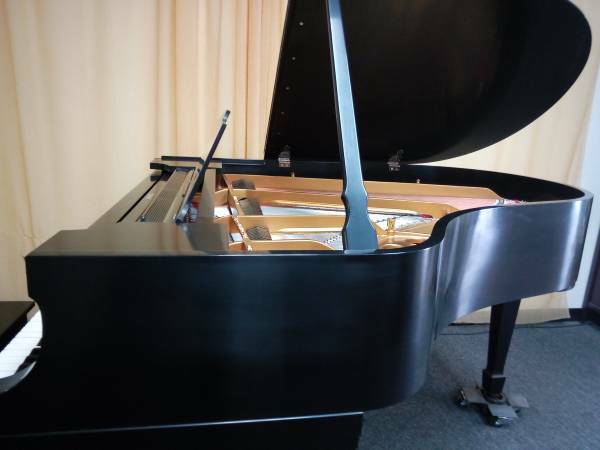 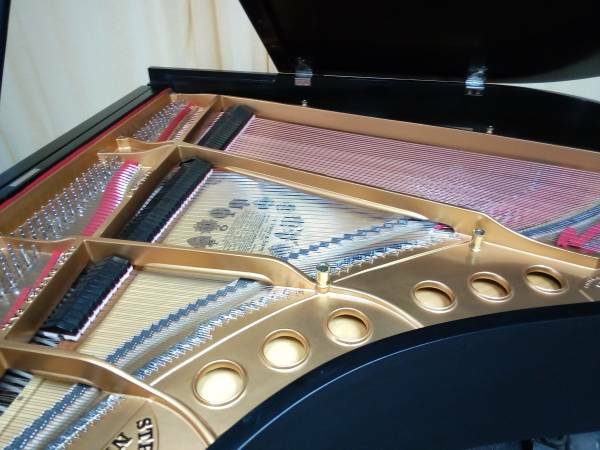 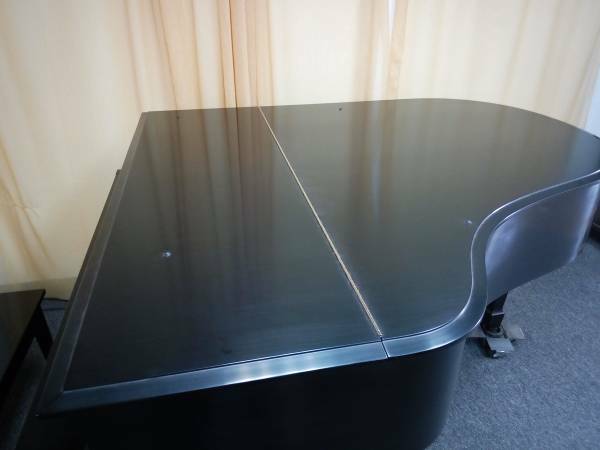 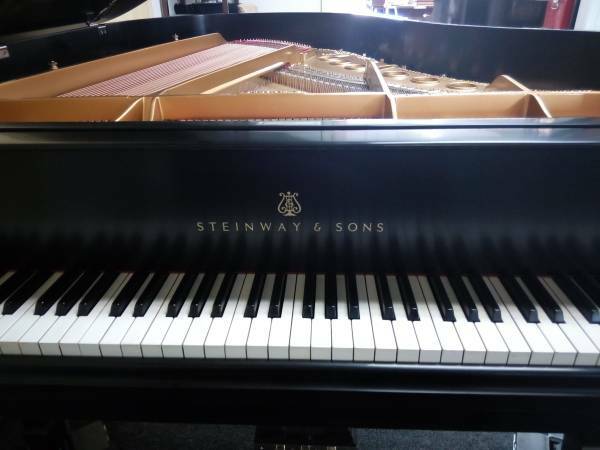 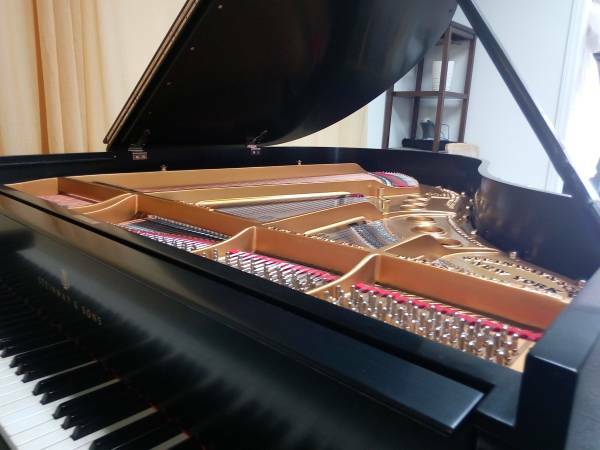 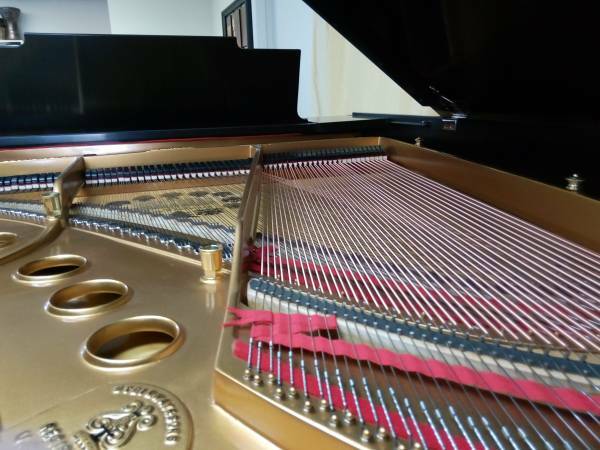 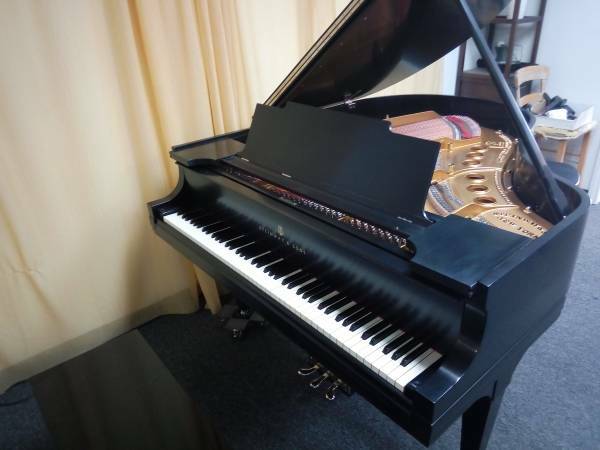 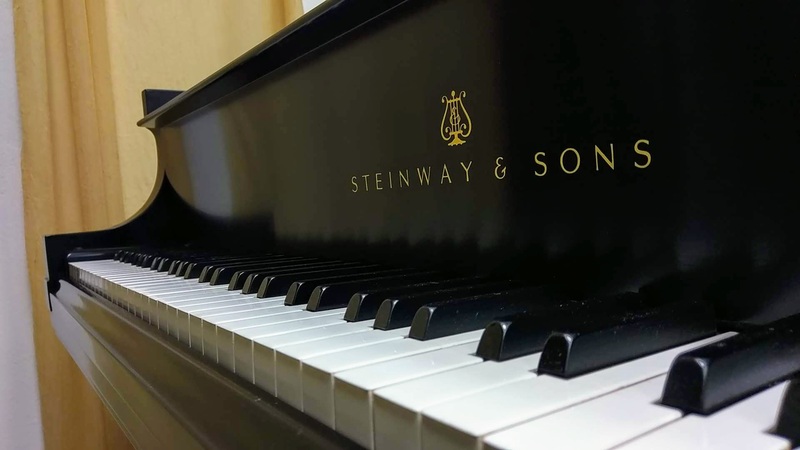 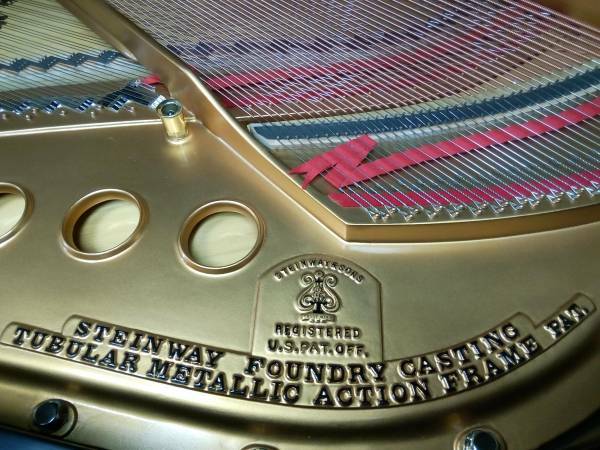 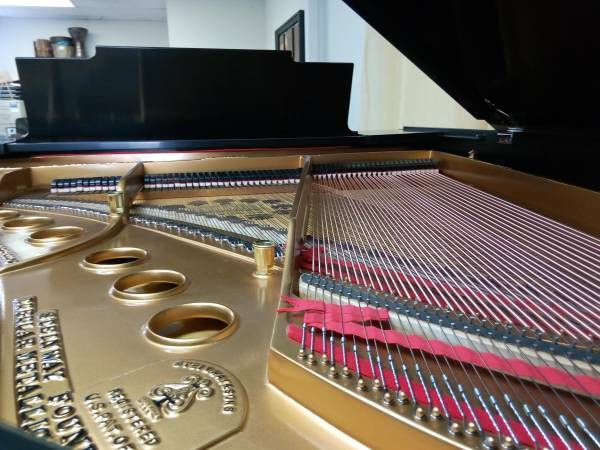 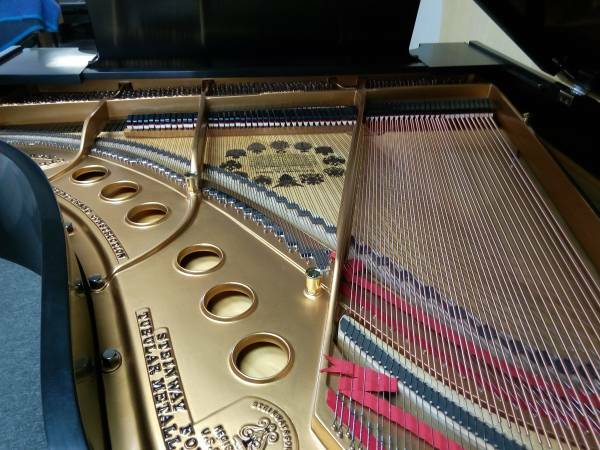 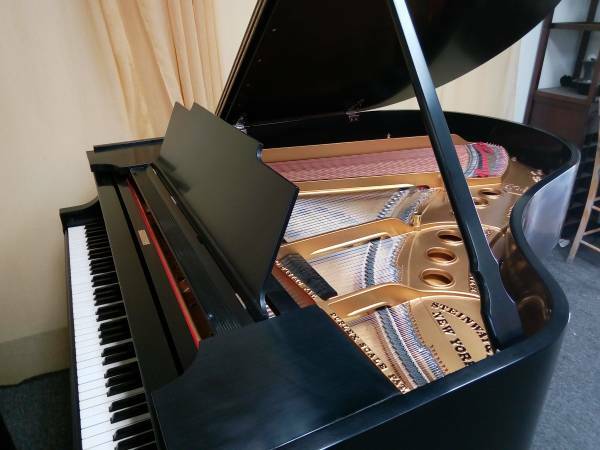 Steinway Model M Pianos for sale. 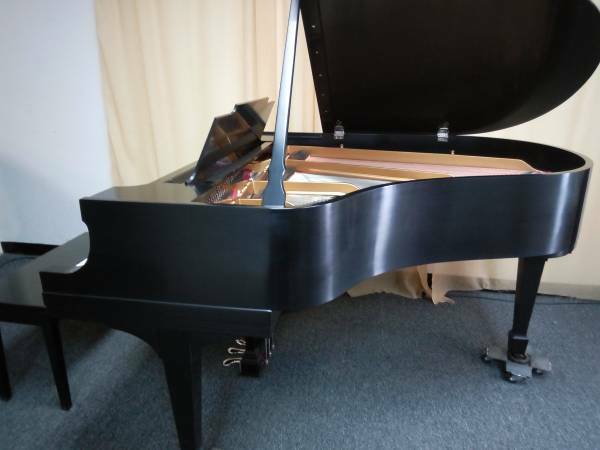 Statuses include: Like new, mint or excellent condition, and restored for sale. 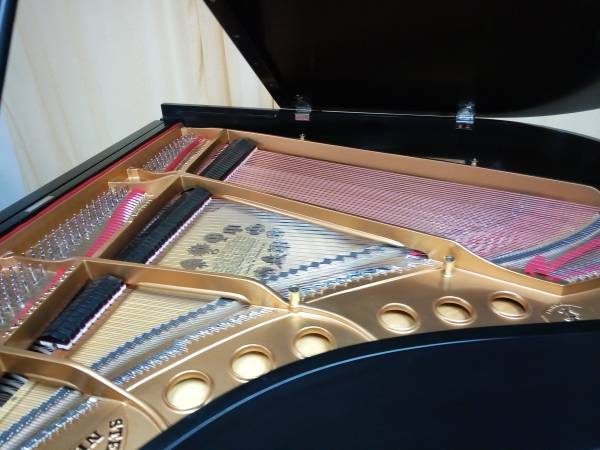 Prices include professional service after delivery.